Two days after suspending its cab aggregator licence for operating bike-taxi services, the Karnataka government lifted the ban on ride-hailing app Ola on Sunday. Ola has a licence to run a taxi-aggregation business on its app up to June 2021 in Karnataka and Bengaluru. It has agreed to pay a fine of Rs 15 lakh to the state government. When contacted, an Ola spokesperson said, "We are glad that the issue stands resolved and we regret any inconvenience caused to our driver-partners and passengers since Friday," adding that the company will continue working with the state government to help address the challenges of mobility. The state government had issued a notice on 15 February to Ola and bike taxi app Rapido for running bike-taxi services. 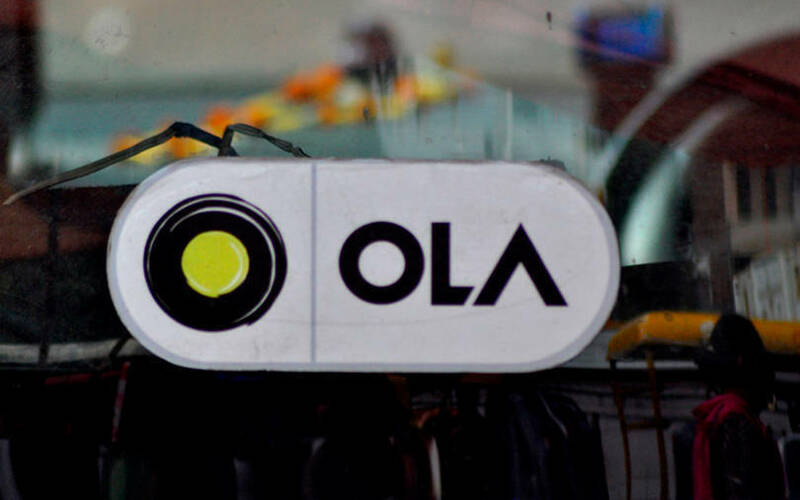 Not satisfied with Ola’s response on 3 March, the state government suspended the ride-hailing firm’s cab aggregator licence on Friday, asking it to surrender the permit within three days. Over the last month, the Karnataka government had also seized 400 bike-taxis on Ola and Rapido platforms. Flush with cash, Ola recently raised $300 million from South Korean automakers Hyundai Motor Co and Kia Motors Corp to steal an edge over IPO-bound rival Uber. The company’s arm, Ola Electric Mobility Pvt. Ltd, raised $56 million from existing investors including Tiger Global Management and Matrix Partners.